Hard Drives of a PC is the space which you can use for the storage of data. Before purchasing any PC you must consider how much Hard Drive space it has because larger the space you have more data you can store.Speed of data transfer also depends on the rotation speed of Hard Drive . However you should know how much space is available in your Hard Drive so that you can manage your stored data. These are some easy steps to check how much space you have in your Hard Drive. Press Windows+X Key from your keyboard. 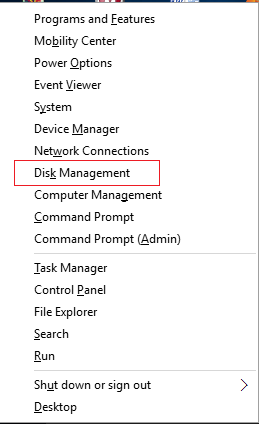 Select Disk management from Power user menu. See towards the left of the Lower Segment on Disk Management Window you will find a Disk 0 Block Which displays the capacity of your Hard drive. Press Windows+R to Open Run Dialog Box on the left bottom corner on your windows. 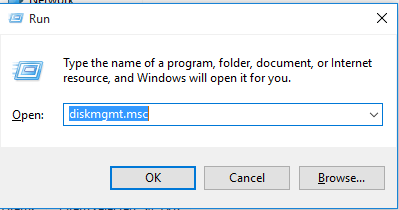 Enter diskmgmt.msc in open tab and click on Ok button. Open Command Prompt Just by pressing Windows+X. 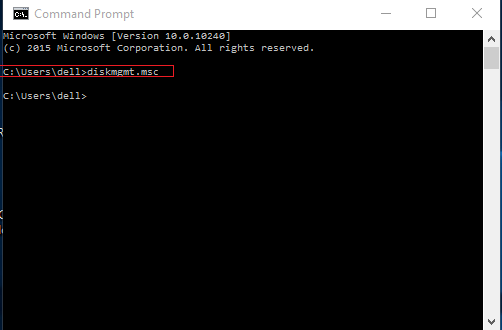 Write diskmgmt.msc on command prompt and Strike Enter. 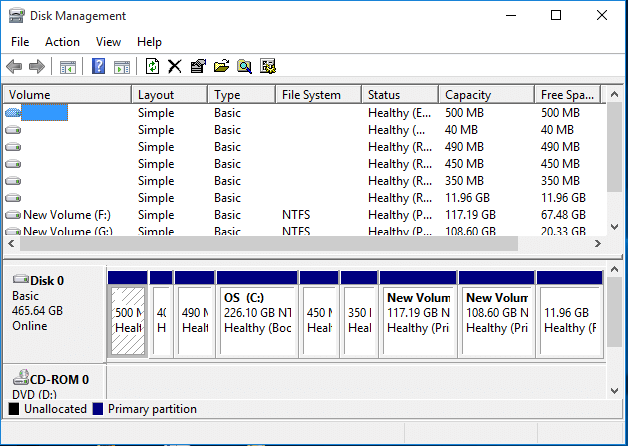 This article will help you to find the easiest way to Check How much Hard Disk you have on your Windows 10 PC. Apart from doing a tedious job of right clicking on C drive and the find Hard Disk space of your Windows 10 PC, Try these easy ways. Hard Disk works just like the heart of a human being..!! If you know what is the capacity of your heart… you can freely store that amount of love(Data) in it..!! Awesome article..!! Keep sharing this kind of good stuff..! !